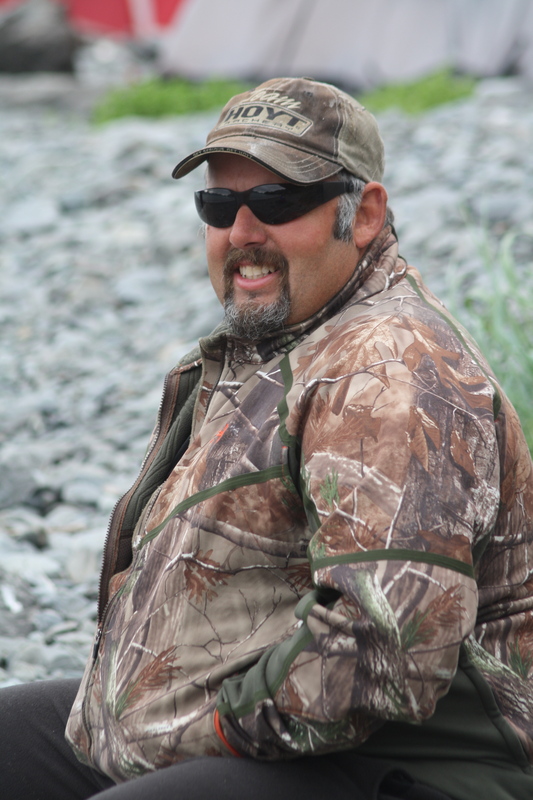 We lost Roy Roth to a tragic hunting accident hunting Dall sheep in backcountry Alaska. He died doing what he loved. He left behind his wife Jill, kids Ellen, Taylor, & Justin, and grandson Trevor. Anything that is donated will greatly help the Roth family as they try to get their lives together and back to normal. I know Roy is looking down on us now and is so thankful for his family and friends that are taking care of them at this difficult time. Thank you so much for all the support for the Roth family. It is so encouraging to them in this time of despair. You will never know how greatly they appreciate your support. What a great sportsman and big game hunter , Roy would have been a man that i would have want to hunt with , he just seemed to be that type of man... We will all miss him... I loved watching his hunts and still do , some great camera work i will say that .. It's a lot of work to hunt the big bears up north , more than i know but he did it and did it very well, he was a man that knew how to pull off very difficult hunts..
Can't afford to Donate but will definitely share. Prayers for his family and friends. A small token from just another hunter. I met Roy on a hunt on Kodiak,,we were looking at a bear and he was looking at a nice buck. Said hi and chatted,,,nice fellow!! To the family and for a man I wish I knew.